Currently under construction in the Andean Altiplano, Northern Chile, the Atacama Large Millimeter/submillimeter Array (ALMA) is an international astronomy facility, a radio interferometer composed of 54 antennas of 12 m diameter, and twelve 7 m antennas with about 6600 m2 of total collecting area. Initially covering the most interesting spectral wavelength ranges from 3 to 0.3 mm, ALMA will be a revolutionary telescope providing astronomy with the first detailed view of the dark and youngest objects of the Universe. ALMA is a partnership of Europe, Japan and North America in cooperation with the Republic of Chile. ALMA is funded in Europe by the European Organisation for Astronomical Research in the Southern Hemisphere, in Japan by the National Institutes of Natural Sciences (NINS) in cooperation with the Academia Sinica in Taiwan and in North America by the U.S. National Science Foundation (NSF) in cooperation with the National Research Council of Canada (NRC). ALMA construction and operations are led on behalf of Europe by ESO, on behalf of Japan by the National Astronomical Observatory of Japan (NAOJ) and on behalf of North America by the National Radio Astronomy Observatory (NRAO), which is managed by Associated Universities, Inc. (AUI). The scientific preparations for ALMA are being extremely active since the birth of the project. The various science committees, groups of astronomers working for ALMA, and regional communities interested in the project meet regularly to exchange ideas about the scientific capabilities and first observations to be carried out with the interferometer. 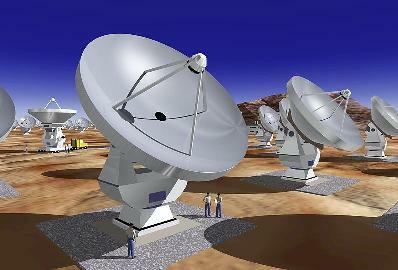 A first world-wide conference on "Science with the Atacama Large Millimeter Array" took place in Washington, D.C. (USA), on 6-8 October 1999. 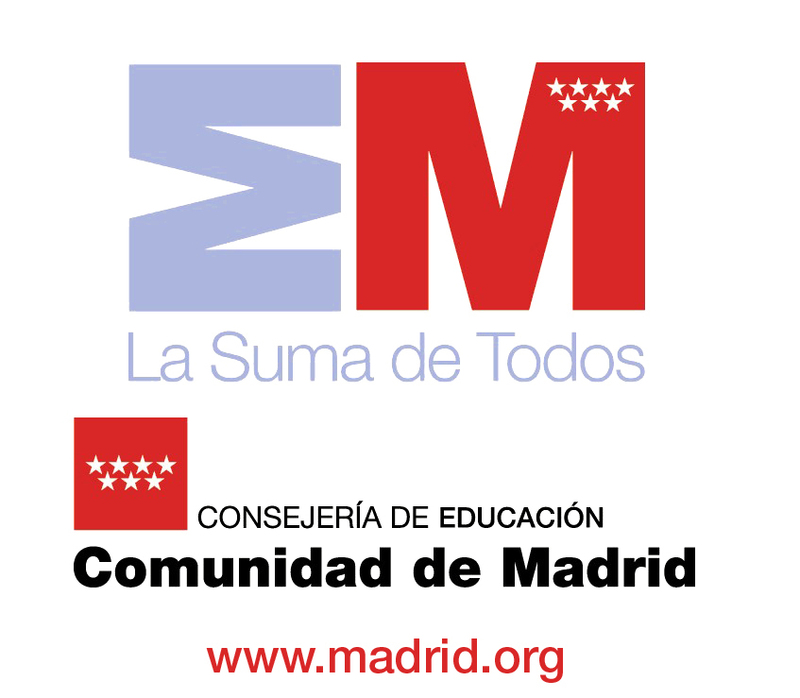 The conference to be held in Madrid (Spain), on 13-17 November 2006, will be the second world-wide meeting on "Science with the Atacama Large Millimeter Array". This international ALMA conference is envisioned as a way for the astronomers interested on ALMA, not necessarily radioastronomers, to exchange views, to plan preparatory observations in view of the scientific exploitation of the interferometer, and to obtain the information needed to orient their scientific work to the best possible use of ALMA. The conference will cover a wide range of topics, which will indeed include the main scientific drivers of ALMA: the formation and evolution of galaxies, the physics and chemistry of the interstellar medium, and the processes of star and planet formation. REGISTRATION IS CLOSED as the maximum number of attendees has been reached. 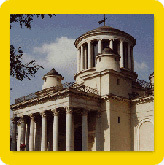 You may download the pdf file of the official poster of the conference in A4 or A0 format.